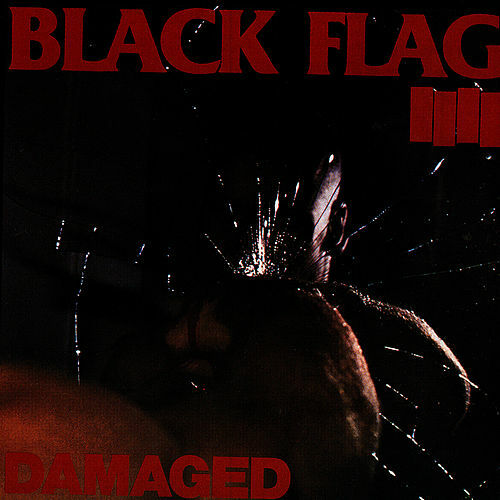 One of the most important punk records ever recorded, Damaged exploded on the world in 1981 as Black Flag's first full length and as an introduction to ultra man Henry Rollins. 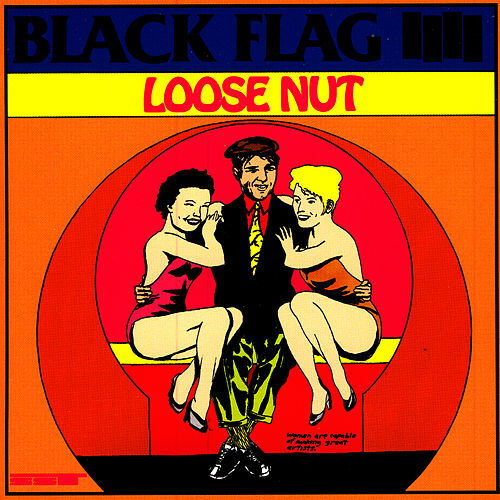 Just the first 30 seconds of "Six Pack" (not to mention the rest of it) remain archetypal in the genre decades later. 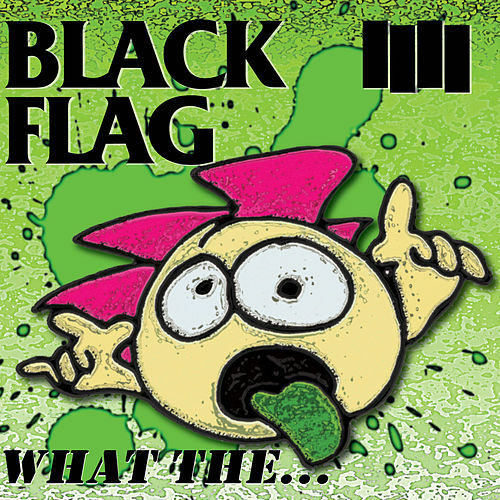 Rollins was clearly born to front Black Flag, Greg Ginn was clearly born to mangle the guitar and Chuck Dukowski's bass playing, well, just listen to it. 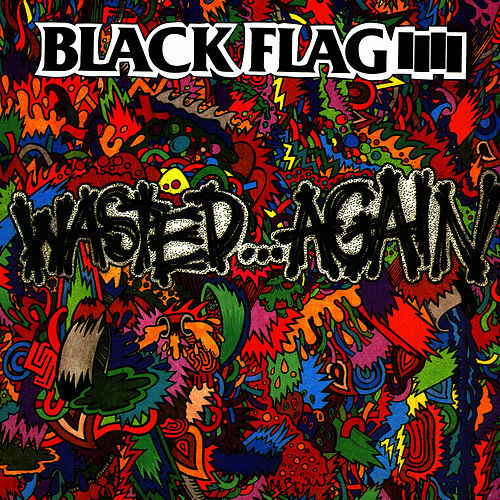 From the get-go, Black Flag was harder and heavier than anyone else. Listen to this record enough and you'll be punching mirrors.